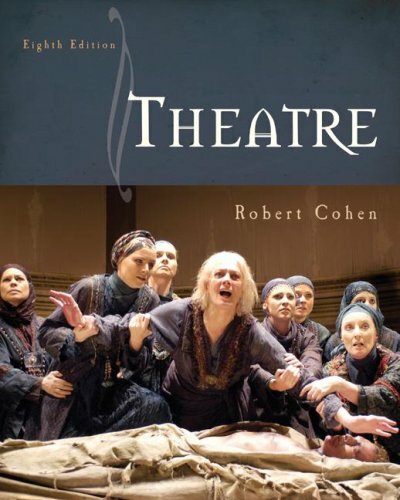 This lively introduction to theatre offers equal measures of appreciation of theatrical arts, history of performance, and descriptions of the collaborative theatrical crafts. The author's enthusiasm for and knowledge of the current theatre, highlighted by contemporary production shots from around the world, put the students in the front row. The text includes extensive excerpts from seven plays: "Prometheus Bound, Oedipus Tyrannos, The York Cycle, Romeo and Juliet, The Bourgeois Gentleman, The Three Sisters," and "Happy Days," as well as shorter excerpts from "The Rover" and "A Doll's House,"